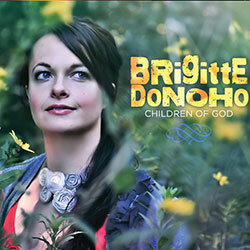 Brigitte is an award winning songwriter, Recording artist and Prophetic Worship leader. With the heart of a Revivalist she moves in the gifts and activation of the Holy Spirit both in and out of the church walls. When asked what message she wanted to present to the world, Brigitte responded that she would love others to see that her music voices a heart of worship. “My one desire is to see lives changed and truly touched by the amazing love of Christ, and if I can be a vessel to show people how much God truly loves them then I’ve done what I was put here to do”. The passion Brigitte has for the Lord and others is clearly evident in her music and performances as she pours every ounce of energy into her worship Brigitte’s latest release “Children Of God” is her best work yet! Each song takes the listener directly into an intimate place of worship and stirs within a passion for getting into the Lord’s presence. With anointed vocals, thought provoking lyrics and soaring melodies, this album is a must have! “All of the songs on this album I wrote during my intimate prayer time, I truly give God all the credit, He would just pour the songs into and out of me”. 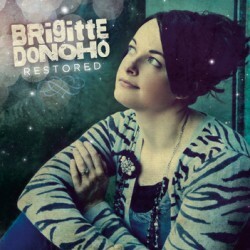 Brigitte Donoho has such a sweet worship that ushers in the presence of the Lord like no one I’ve ever witnessed. This prophetic warrior is truly a blessing to the Body of Christ. I look forward to what Abba is going to do through her worship music. – Prophet TPJ, Truth Seekers Assembly, Inc.
My name is Evangelist Gretchen Kershaw with GMLM. In 2017 I had the pleasure of meeting Brigitte Donoho at an event I was preaching at. I had never met this woman before, or heard of her but when she stepped on the stage and began to sing, immediately my heart & SPIRIT rejoiced. She wasn’t just another talented hired entertainer to come and sing at an event. She was a TRUE WORSHIPER OF GOD, whom clearly WORSHIPS IN SPIRIT & TRUTH! Brigitte’s LOVE for GOD permeated & shifted the atmosphere and in all honesty it was as if the heart of the FATHER was beckoning HIS children to come and sit at the feet of JESUS and partake of whatever it is that was needed. My recommendation for this woman is not being done so that she can be hired to do this or that in the church or church events. 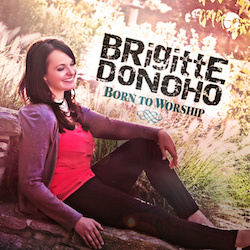 However, my recommendation is that if you are looking for someone to truly LEAD with the HEART of the FATHER in song, prayer & the prophetic, that the LORD would allow you to meet Brigitte Donoho. Kalamazoo Baptist United Open Church was Blessed to fellowship with Brigitte Donoho. She is A Powerful and Anointed Woman Of God that has A Heart For God And God’s People. She has a gift that is used for the building of God’s Kingdom and for His glory and we know she is about our father’s business. She truly loves Christ And Obeys The Will Of God! 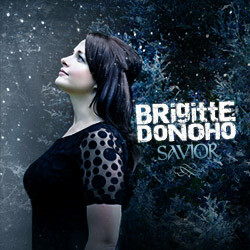 We Are Blessed To Endorse Brigitte Donoho and the Ministry that God Has planted In Her To proclaim Jesus Through The Anointed Music She Sings For The Lord. We Were Blessed And Others Were Blessed And The Ministries Across The World Will be Blessed To Receive God Led Message In Her As A Servant Of Christ! Brigitte came and lead worship for a rally I held for my youth group. 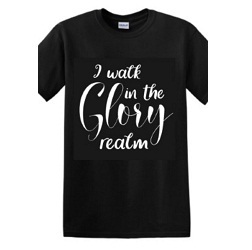 She is a gifted singer and musician and has a serious heart for worship. This shows in every song she sings. We loved having her and would ask her back. I highly recommend this spirit filled musician for your event!